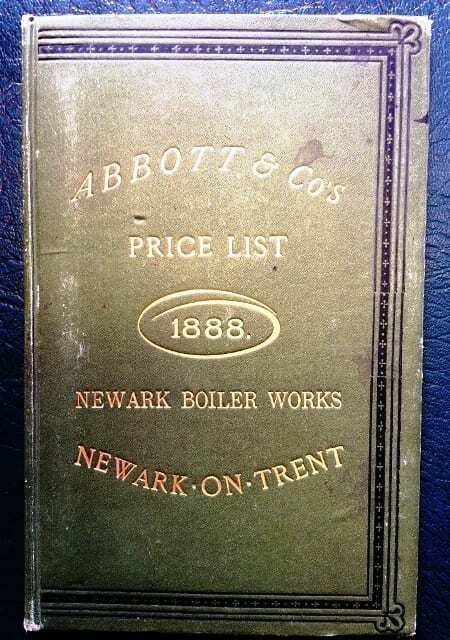 Milestones in the life of Abbotts, manufacturing Pressure Vessels since 1870. Abbott & Co. is visited by The Institute of Mechanical Engineers. Abbott & Co. unveils its new price list to the masses. New capital and expertise is introduced by Messrs Wright and Asbury. 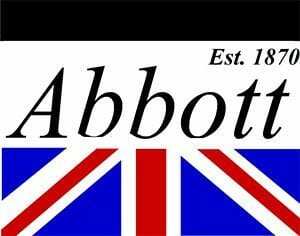 Abbott & Co. becomes a limited company, developing a close relationship with the Admiralty for powering Naval Vessels. 450 Angoni tribesmen pull a 9.5 Ton Abbott boiler across the Shire Highlands to Lake Nyasa (now Lake Malawi) destined for the steamship Chauncy Maples. During the 1st World War, 27 men from Abbotts fight for King and Country. Thomas Abbott retires, and his son Robert takes over the family business. Robert’s son Thomas (named after his grandfather) leaves the army and takes over the business following the death of his father. At this point the company moves into the field of pressure vessels. Upon the demise of Thomas, the company is left in the hands of the shareholders. In July of this year, John Price takes over Abbotts acquiring the entire share capital, enabling the company’s continuation. The company moves from strength to strength broadening its product range to supply the Water Industry. John Price retires, and his son Henry takes over the business; taking the company into its 3rd Century. 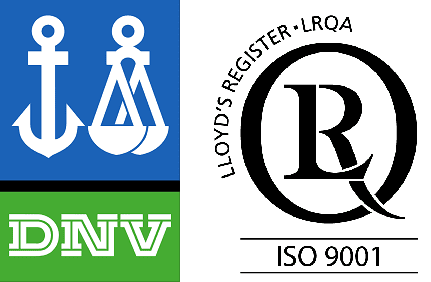 After over 138 years of service to industry we continue to make a broad range of products supplying many prestigious clients throughout the world Using the most recent processes, materials and design criteria, giving levels of Quality and service that are unparalleled.